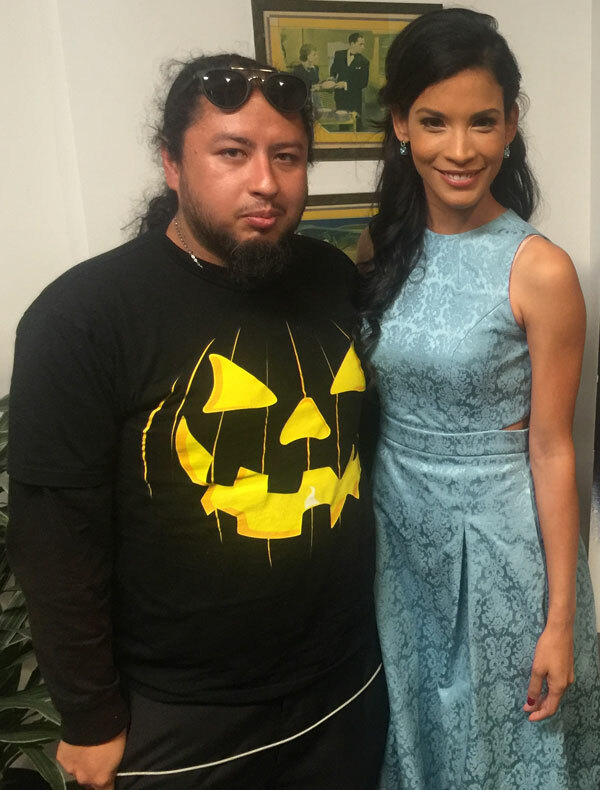 Actress Danay Garcia has continued to be an unpredictable addition to the "Fear the Walking Dead" cast. Season 3 was a long road for Garcia's character Luciana and her survival was questioned until Garcia confirmed her return for season 4 on Instagram. "It comes with the territory, you know, you come in, you come on board and give your absolute best and you give all you got and you can only hope that it will be taking you to the right places," Garcia said. "Sometimes you end in the wrong spot." "I think when you decide to do something like this you start to get that weird feeling like 'Am I going to die?' those are things that we as humans don't like to think about. Especially when you create a character thats all about survival," Garcia said. "You don't want them to die because it's a cool journey for you, as an actor." Garcia doesn't get nervous for Luciana's fate in "Fear the Walking Dead" because she is use to that feeling and has become accustomed to and expecting that script where her character dies since she's been on the show for awhile now. Season 3 ended with things scattered and characters separated again, but Garcia said even if she can't give details season 4 will be exciting. "I'm so happy by the way we are taking the story and the way it was left off. The Clark family at the dam and you don't know who made it and who didn't," Garcia said. "I'm just excited for everyone to see what is cooking right now." The core of Luciana – her beliefs, her morals and who she is as a human – is something Garcia is comfortable with portraying, even when her Garcia's own personality can be a contrast to her character.